Looking for a good tailor? You are at the right place. 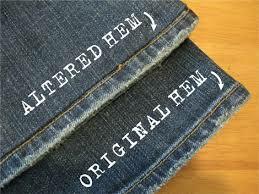 We offer the best quality in tailoring services and alterations for your clothing needs. 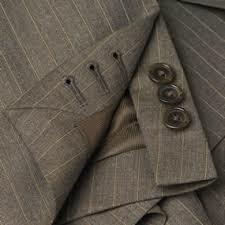 Back Bay Tailors performs all types of men's and women's tailoring including: outer and leisurewear, suits, sport jackets, tuxedos, cocktail dresses, ballgowns, trousers, shirts, blouses, and skirts. We specialize in high- fashion designers such as Hermes, Loro Piana, Armani, Proenza, Valentino, Brioni, Tom Ford, Zegna, and Oxford. Need buttonholes? 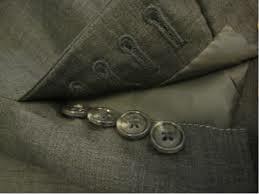 We create expert, fully functioning buttonholes such as one sees on men's suits made by the top European designers. Fabrics? We alter clothing made of cashmere, silk, wool, spandex, linen, cotton, leather, knits, and even shearling. 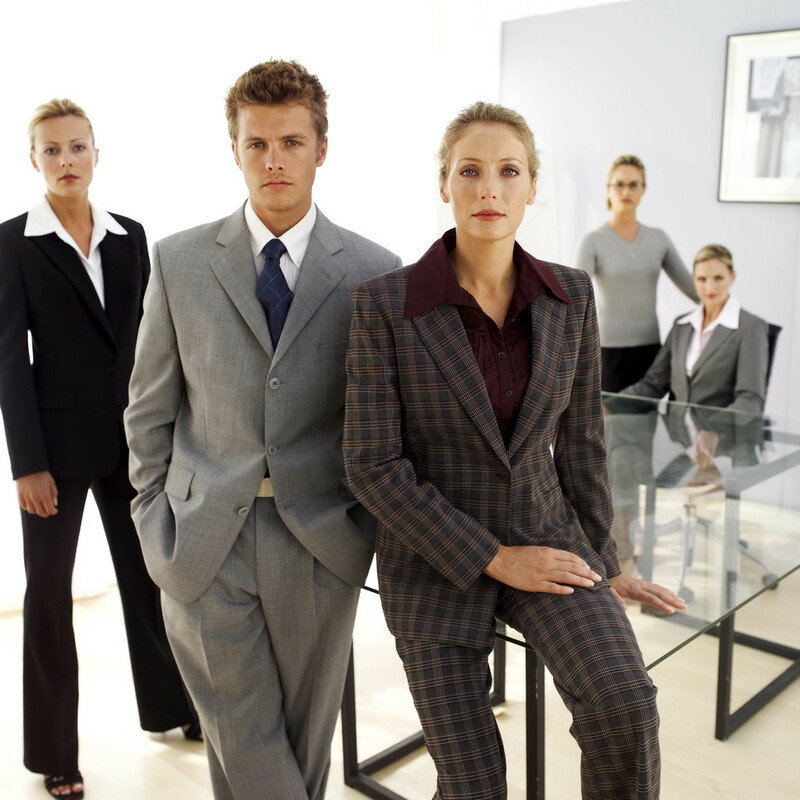 Whatever your tailoring need, if it's at all possible to do, we will do it well. We will work hard to guarantee your satisfaction. Quality Custon Tailoring for Men & Women. We are committed to ensuring your complete satisfaction.